Today, we’re debuting a new blog feature from the ACX Audio Team. Our resident audio scientist will be stopping by occasionally to tackle a different technical aspect of audiobook production. For his inaugural post, Andrew takes a look at the process of encoding your audio and introduces a new resource to aid in your productions. Today I want to talk about one of the nerdiest aspects of audiobook production: your audio files. I’m addressing this now because we’ve recently added a helpful audio encoding guide to ACX, and I want to make sure producers understand the concept and can use it to create audio that will meet our encoding requirements. As the last step in the audiobook production process, audio encoding tends to get overlooked, and it’s easy to understand why. After spending hours producing an audiobook – from recording, to proofing, editing, and mastering – it can be easy to forget to tick the right check boxes and configure the necessary settings in your encoding software. But overlooking this step could block the file from successfully uploading, or cause the files to be rejected during our Quality Assurance check. What is encoding? 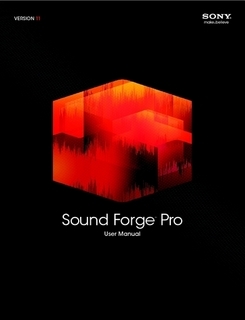 It’s the process of converting your uncompressed audio files into a format more suitable for certain applications. 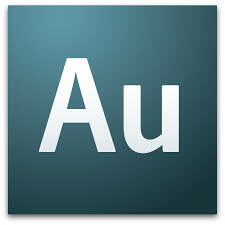 For example, most digital audio workstations (DAW’s) will output files by default, and each of your audiobook’s WAV files may end up being several hundred megabytes in size. 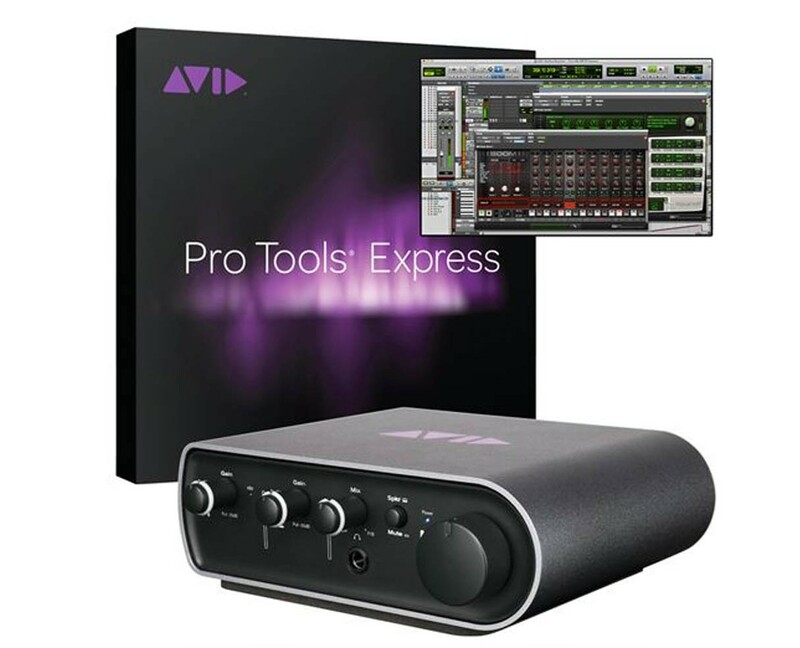 This is fine for audio production environments, but it’s not an ideal format for uploading your files to an external location (like ACX), so we require users to encode their audio with the MP3 audio codec. This process compresses the data in your file, reducing size and allowing for faster uploads without severely degrading the sound quality. We want Audible’s customers to have the best possible listening experience, and we don’t want any ACX title to be held up because it contains files that don’t meet our requirements. 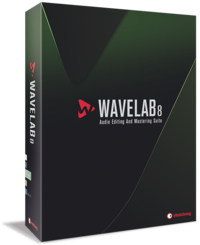 This brings us back to our new audio encoding guide, which should help you navigate these tricky waters. 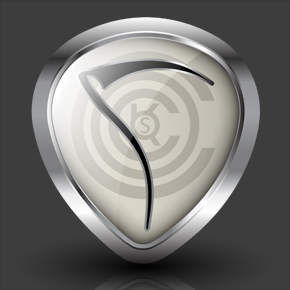 The techniques used work on both Windows and Macintosh platforms, and if followed correctly, will encode your audio into standards that meet the ACX Audio Submission Requirements. I’d like to end my premier blog post with one final note: at the end of the day, all digital audio is data. It’s made up of the same zeroes and ones that comprise an eBook’s manuscript, the ACX website, and everything else in the digital world. The integrity of this data is critical to your audiobook’s success. Keeping this thought in the back of your mind while producing your next audiobook may very well lead to an even better final production. 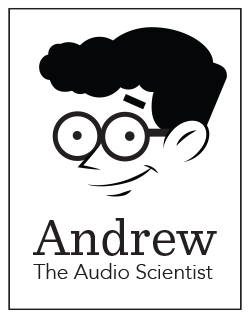 Andrew, the ACX Audio Scientist.